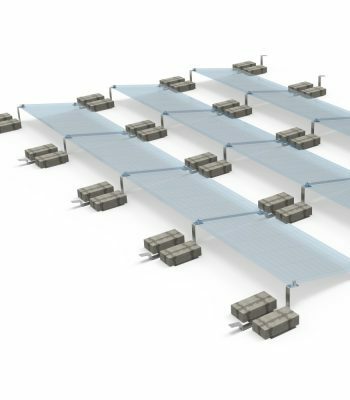 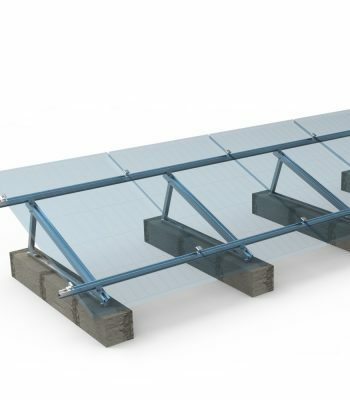 Solaracks flat roof racking systems for flat roofs are suitable for many substrates such as concrete, bitumen, sheets, green roofs, gravel or trapezoidal sheet, can be on ground as well. 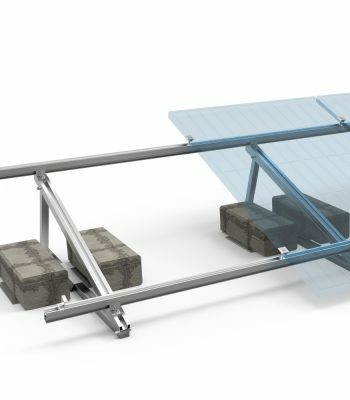 Pre-assembled modular parts make installation easy. 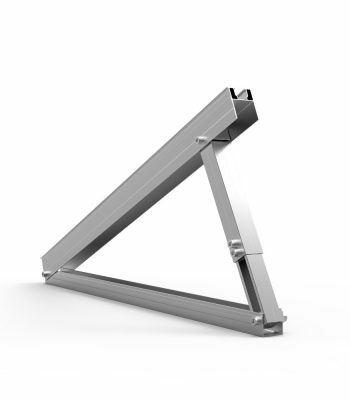 Ballast system option includes Delta triangle, Duck rail-free system. 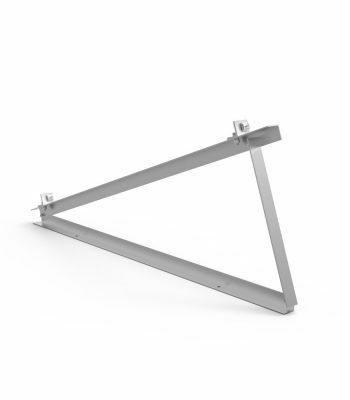 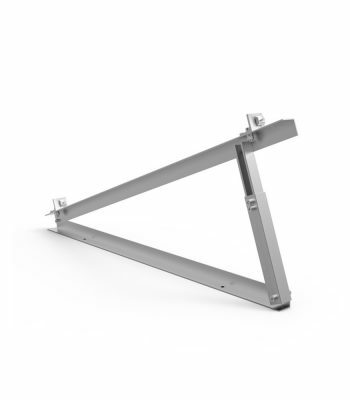 Adjustable tilt option includes Adjustable Delta, Telescopic leg mounting, adjustable triangle. 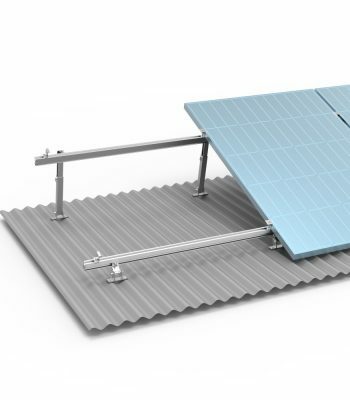 Build strong and efficient solar arrays on flat roofs. 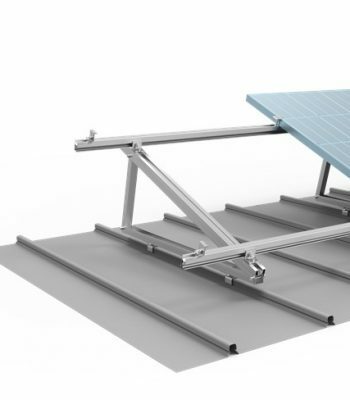 China Solaracks Tilt Mount supports a wide range of solar panel tilting angles, while also resisting the extreme wind and snow forces experienced over a building’s lifetime. 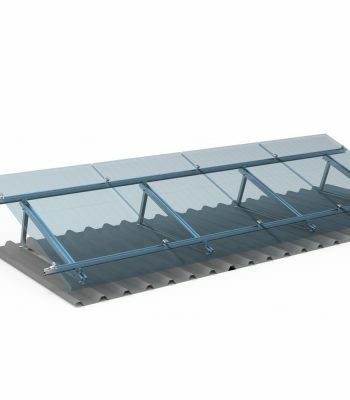 Flat Roof Mounting System is listed to this page, and compatible with most roof anchor products. 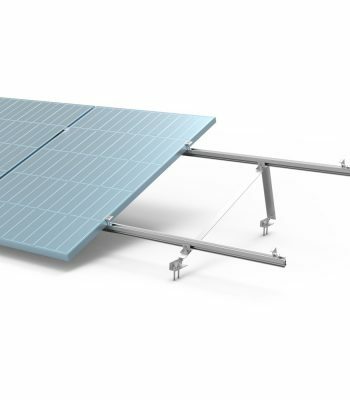 Every component in the mounting system is made with aluminum and stainless steel to ensure complete corrosion resistance.